Hello, friends! Today I'm excited to announce that I'll be joining the One Room Challenge for the very first time. If you're not familiar with it, this challenge gives you six weeks to redo one room in your home. I'll be posting weekly updates each Thursday so be sure to subscribe to updates at the bottom of the post and you won't miss any of it. 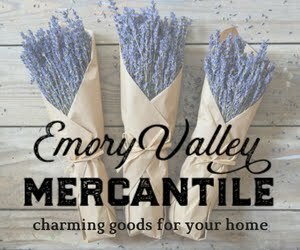 If you're visiting from one of the other blogs participating and are here for the first time, welcome! Feel free to take a tour of our home and see my previous projects HERE. And you can get to know me a little better HERE. Now, on with the challenge plans. 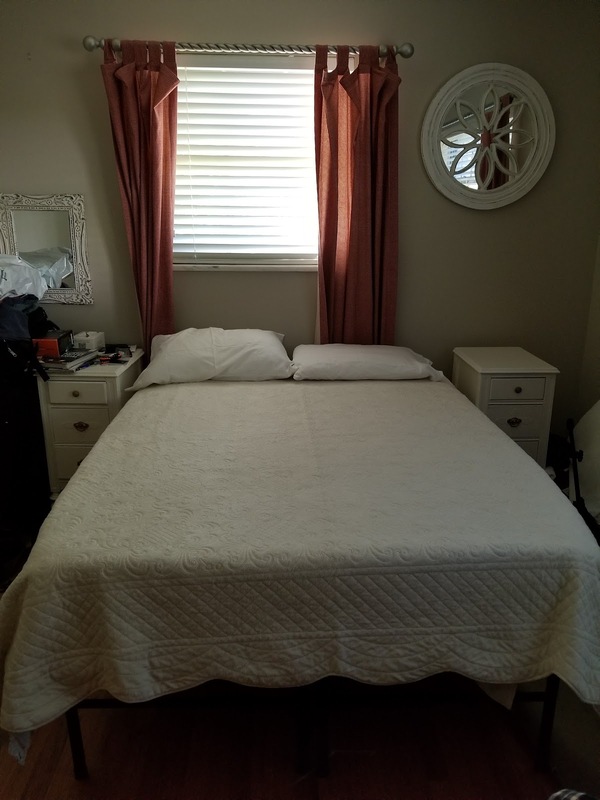 The room I'll be updating is our guest bedroom. It's been through a couple of changes since we moved in 11 years ago. 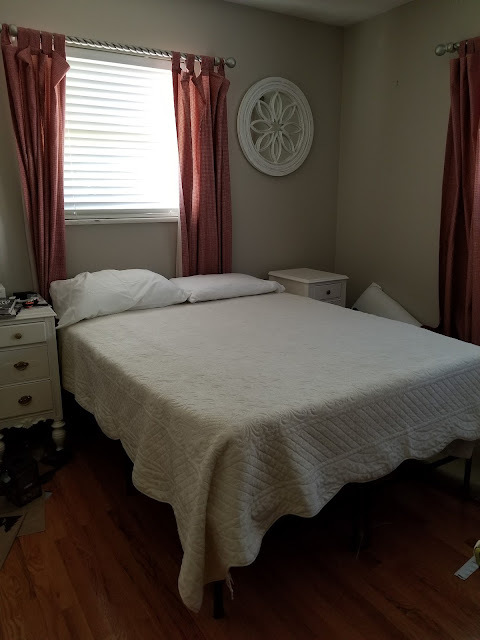 Our youngest daughter lived in here until 5 or 6 years ago when she moved to the bedroom next to it after our oldest moved into a basement bedroom. While this was our daughter's bedroom, the walls were a light aqua color with colorful bedding and accents...typical of a little girl's room. After she switched rooms, I painted the walls in here with a neutral shade and used some curtains, bedding and other items that I already had on hand. It was a very cozy space. Above, you can see how it looked at Christmas a couple of years ago. 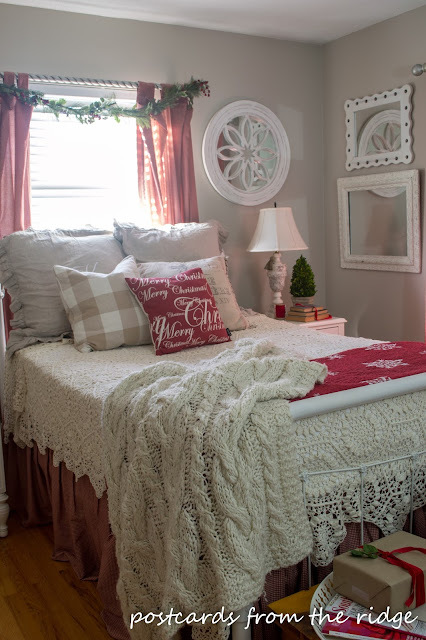 The vintage iron bed has since been moved into another room as well as some of the mirrors and the lamps. And the bedding has changed. I still like this quilt but it's velvet and isn't quite the look I want in here. The room has been neglected and needed a major refresh. At the edges of the photo, you can see some of the junk that has been dumped into this room. Do you have a room that gets dumped on too? I hate that we do, but this is the reality of how we live. 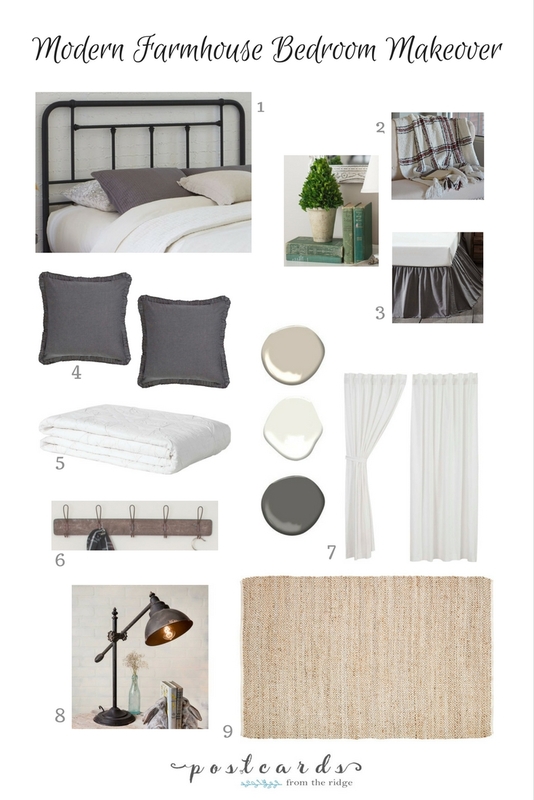 My goal is to make the space lighter and brighter with bedding and curtains, and add some texture with an area rug. 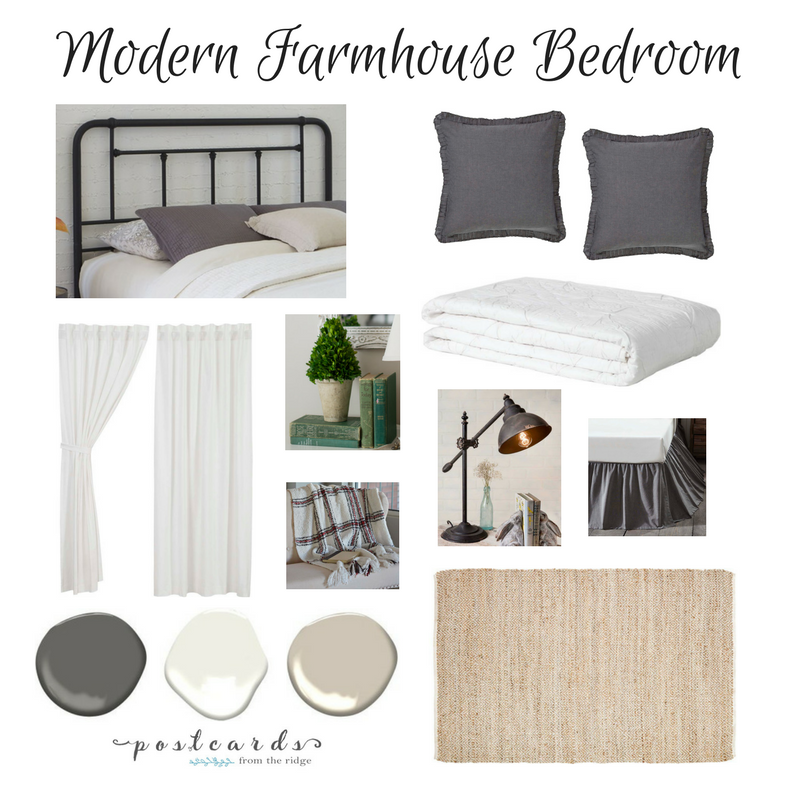 I also want to add some simple modern farmhouse character to the space. 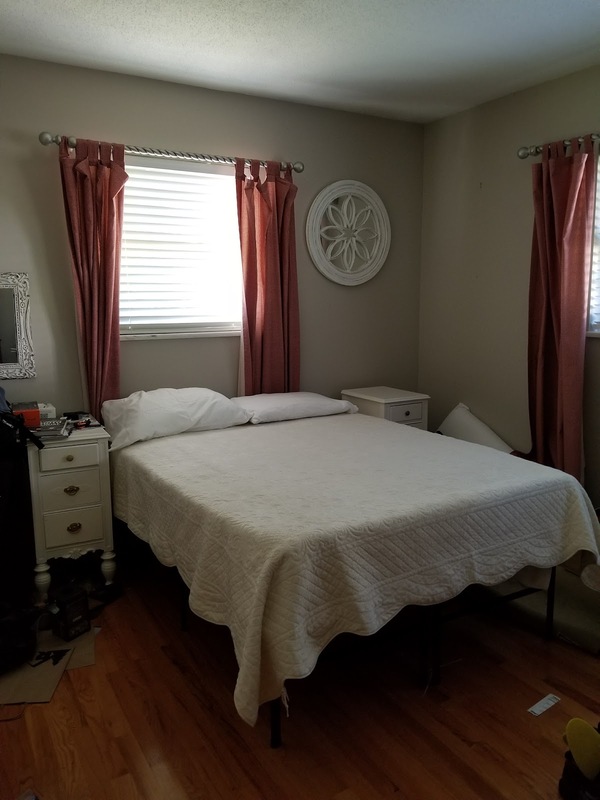 It doesn't need a total overhaul since I like the neutral walls, white-ish trim, and wood floors, but I'm anxious to give it a fresh new look. Here are some spaces that have inspired my plan. I plan to use a dresser as a nightstand and love the look of this one. I also will be adding some styling and a rug similar to this. The black iron bed and lighter bedding and curtains really caught my eye in this room. 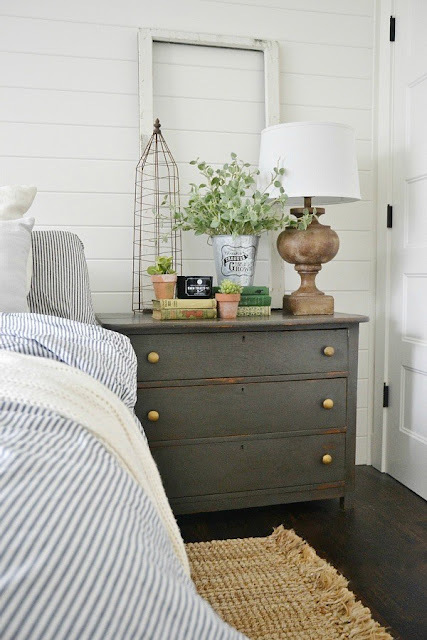 And I like the simple accents on the walls and nightstands. 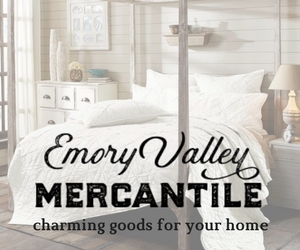 Most of these items are from our online shop, Emory Valley Mercantile. I still need to find some artwork and small accessories for the space but these are the main elements of the room at this point. I'm so excited about transforming this space into a fresh, light, and airy room that guests will feel right at home in. I'm sure this list will be added to and tweaked as the challenge goes along over the next 6 weeks, but I can't wait to get it all finished and share it with you. What do you think of the plan so far? And hop over to Calling it Home to see all of the participants in this season's One Room Challenge. 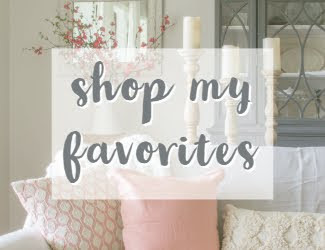 Oooh, I love your inspiration photos, and your mood board! This is going to be the most welcoming guest bedroom ever! Thanks, Iris. I hope so! I really like the "visual texture" you're creating with all the choices you have! 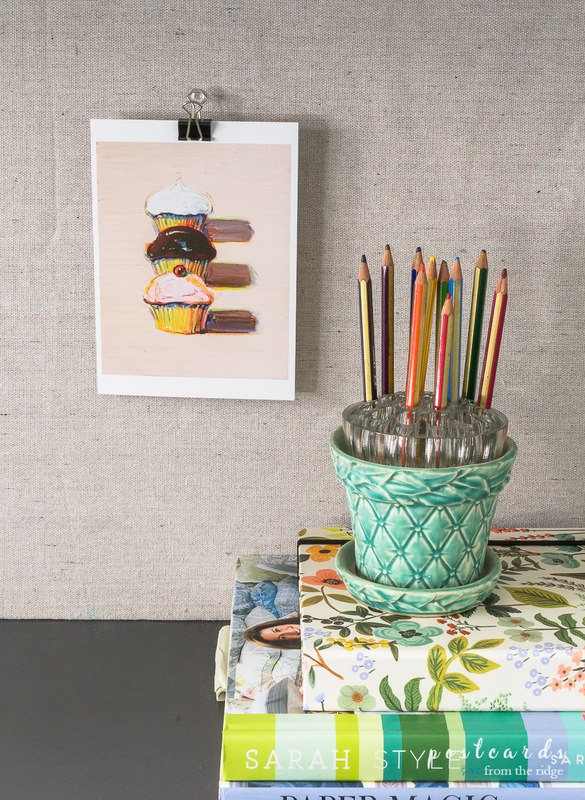 What a fun decorating project! I note that the Liz Marie example, which has a wonderful calmness about it, does not have the black iron headboard and, if used, it will be a major eye catcher. Maybe that's what you want, but it's something to consider. Enjoy and I'm looking forward to seeing the finished product. Thanks, Teddee! I love Liz Marie's room and the other one too. The room will have elements similar to both rooms. Stay tuned to see what I end up with! Thanks Norman. Those rooms are truly inspiring, aren't they? I can't wait to get it all finished and share the final results! Love all the inspiration Angie. Cannot wait to see the reveal. Have fun as you re love this guest room. Hi Angie, your choices are beautiful Can't wait to see the finished project! Anxious to see this space as you arrange everything, looks like it will be lovely. Love your inspiration photos! I’m a sucker for anything gray- lol!! Looking forward to watching the progression of this room. 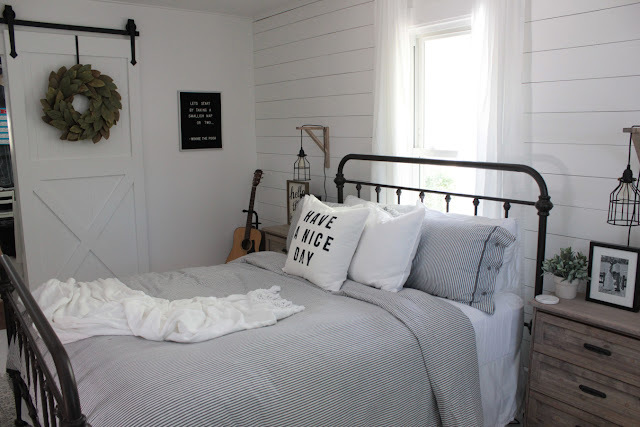 I love your inspiration for the room, it will be so light and airy when you are done! 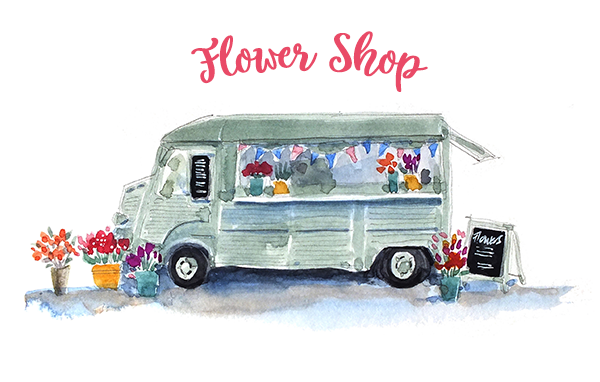 I can't wait to see it and to check out your online store. This is my first year doing this challenge too, it's so exciting! !